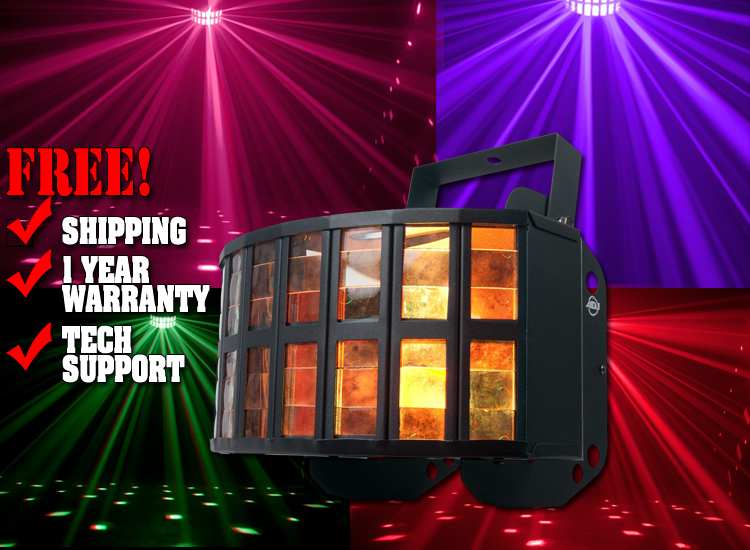 The Aggressor HEX LED is easy to set-up and use as it’s 60 multi-colored beams move to sound of music. ADJ has added IEC In/Out connectors to conveniently daisy chain power from one fixture to the other. 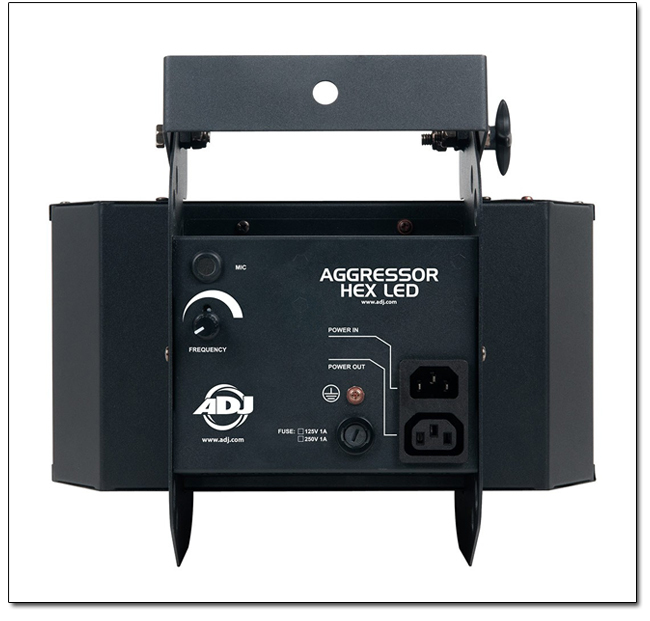 The ADJ HEX LEDs are rated at approximately 50,000 hours.